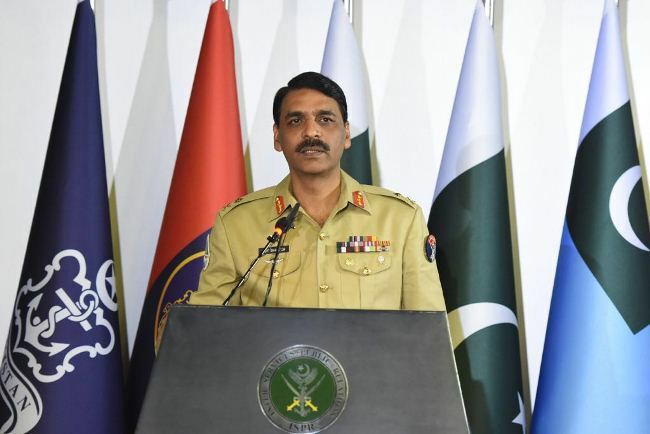 ISLAMABAD (ENN) Director General (DG) Inter-Services Public Relations (ISPR) Major General Asif Ghafoor while addressing a news conference in Rawalpindi on Thursday warned the Pashtun Tahafuz Movement (PTM) not to cross the limits. He said PTM’s all three demands on missing persons, decrease in army check posts and to clear mines had been resolved and PTM was formed on these issues. On Balochistan, Major General Ghafoor said this province made 43 per cent of the country with only 6 per cent of the population. “We have changed our deployment according to the geography of the province. Terming Karachi as the country’s economic engine, the DG ISPR said the situation in the city would further improve. He said “Pakistan Army has decreased its check-posts in KP/FATA with 331. When we believe that there is no need for even one check-post we will remove them” Bajwa further added. He stressed that the PTM was headed in a direction where they might cross the line and the state would be forced to use force. He also said officers faced stricter punishments than soldiers. The military spokesman said Pakistan was standing at a watershed where the country could either head in a positive direction or not. He called on everyone to play their role for a more prosperous Pakistan. “There is no doubt that we will never fight anyone’s war. 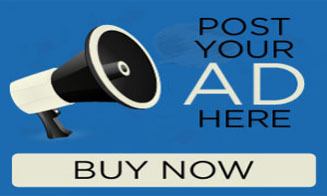 This war was imposed on us,” DG ISPR said in response to a question. 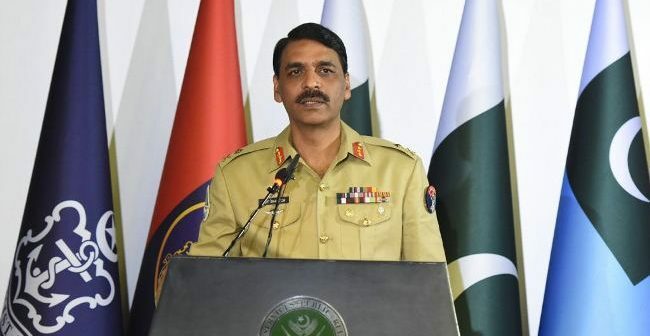 When asked about Prime Minister Imran Khan’s statement that the Army was with PTI’s stance, DG ISPR responded that he had listened to his interaction with the media thrice and said it was taken out of context.